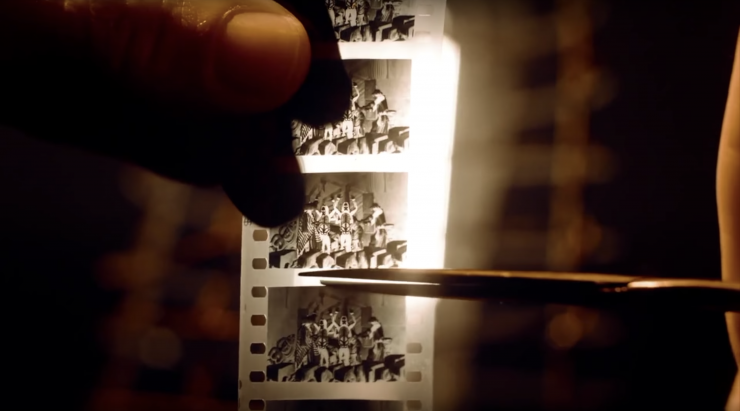 What is the magic formula in post-production that brings a film to life? Listen to this roundtable of editors, colorists, and an animator to find out! The difference between a film that has some good moments and a full-fledged, unhindered story hinges on how it’s treated in post-production. That success starts with the delicate navigation of the editor. At Sundance 2018, a handful of talented post-production artists who worked on some of the most cutting-edge indie films of 2018 sat down with us to discuss how they work to make brilliant, award-winning films. In Part 1 of this podcast, we focus on the role of the editor, their process of working with directors, and how they articulate the nuanced philosophy behind their craft.